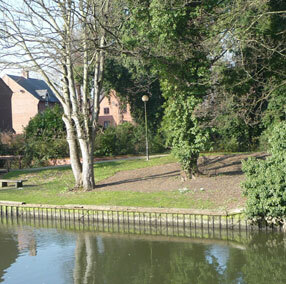 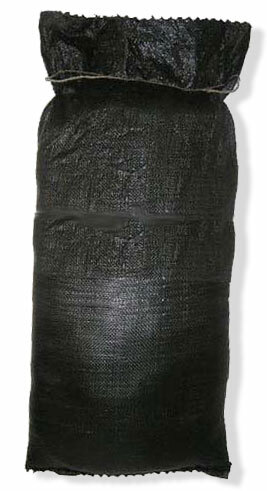 Bailey's sandbags have been used for flood defence, erosion control and ballast. 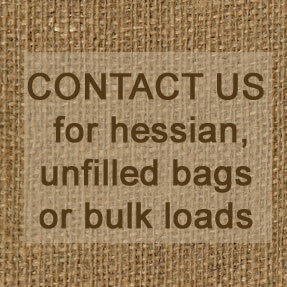 We supply householders, businesses, public authorities and schools. 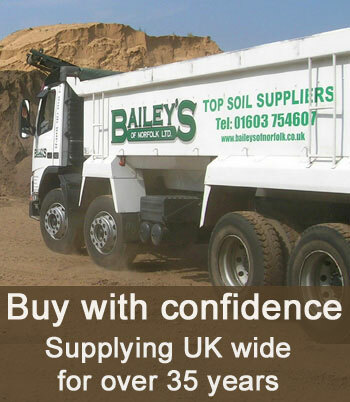 Bailey's have 35 years experience manufacturing and delivering bulk products such as sandbags across the uk.